A photo journal: On the isolated roads and rocky trails to northeastern Afghanistan, Jeremy found pockets of hospitality among the nomads and tribes along the journey. Far away from modern civilization, there’s a constant that breaks down language, social and cultural barriers – a communion over a simple meal and tea. Roads? Where we're going, we don't need roads. No DeLoreans here, a 4x4 is the choice in these parts. Northeastern Afghanistan. Vast deserts, alpine hiking, and rocky terrain. Still on the go, Jeremy has barely stopped to comment whilst wrapped up in the vastness of unfamiliar sights and culture. He managed to send us some stunning images of his journey. The exquisite details we can do our best to surmise, but no words can compare to the stories told by his images. Holding on to your camel lest it floats away. My new benchmark for alpine hiking. Dead calf level is good for the whole family. See dead donkeys and the terrain is more advanced. Once you get to dead goat level, plan your exit strategy. Breaking bread and drinking yak-butter tea with the village elders. Bread, the staple food, the ONLY food. Except for maybe oily rice that’s alot like plov. Weak stomachs should stick with the bread. The black tea helps to calm upset stomachs as well as cut through the oil on rice. 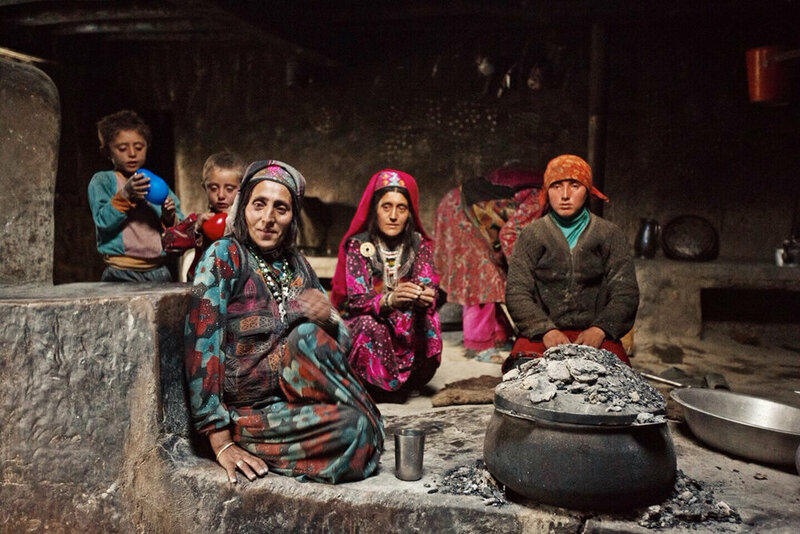 The Wakhi people, well known for their fierce independence and pride, are also renowned for their hospitality. It would be possible to attempt to put in words this experience, but impossible to truly replicate it.